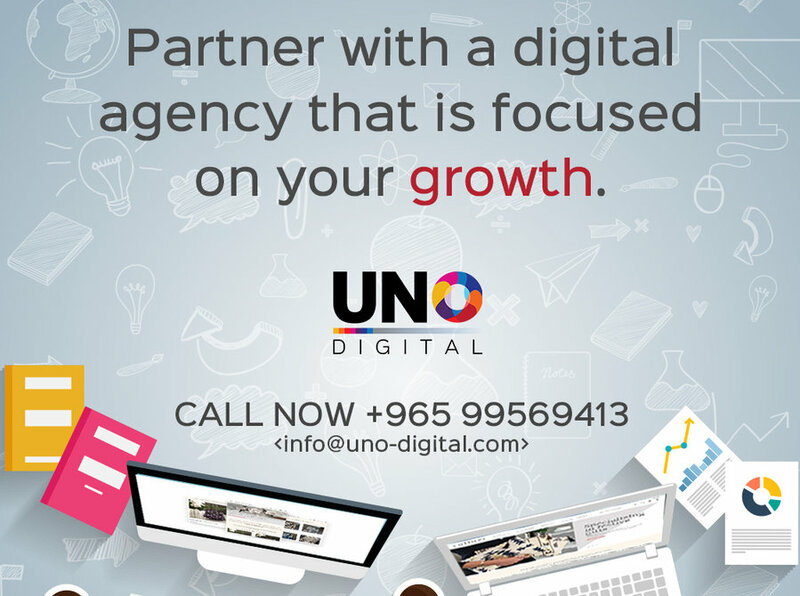 At UNO Digital Kuwait, we provide complete solutions for all your marketing and branding needs. Every brand wants to stand out, be it their logo, their corporate presence or their digital reach. 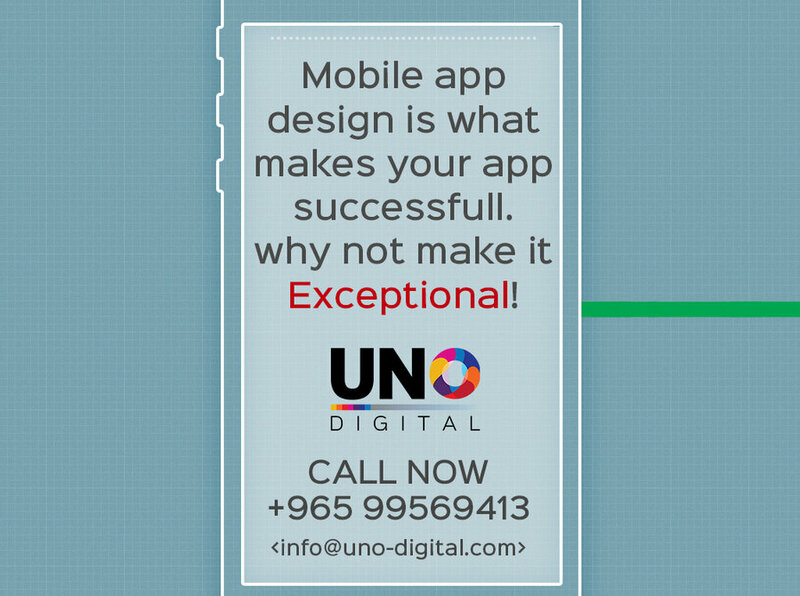 We are a company that believes in pushing the boundaries of creativity to help achieve that. Our work is vibrant and varied but we ensure our client’s identity shines through in all of our work.